As the boundaries between work and life continues to blur, more employers are making continuous efforts to integrate these two worlds for better productivity and balance for their employees. 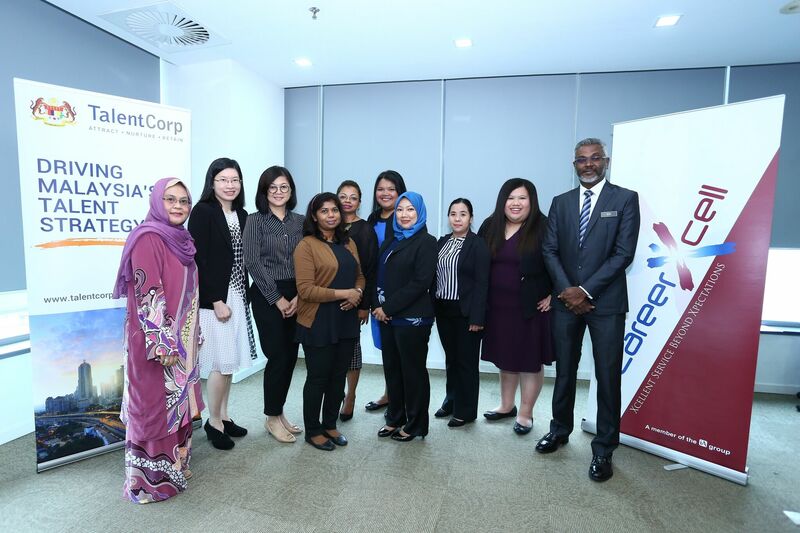 TalentCorp, the national agency that drives Malaysia’s talent strategy towards becoming a dynamic talent hub, partners with the public and private sector to implement initiatives that attract, nurture and retain the right expertise needed to meet talent demands of today and in the future. 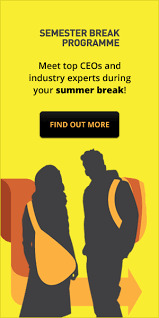 They’re also the organisers of an initiative called LIFE AT WORK, which returns for its 6th year. 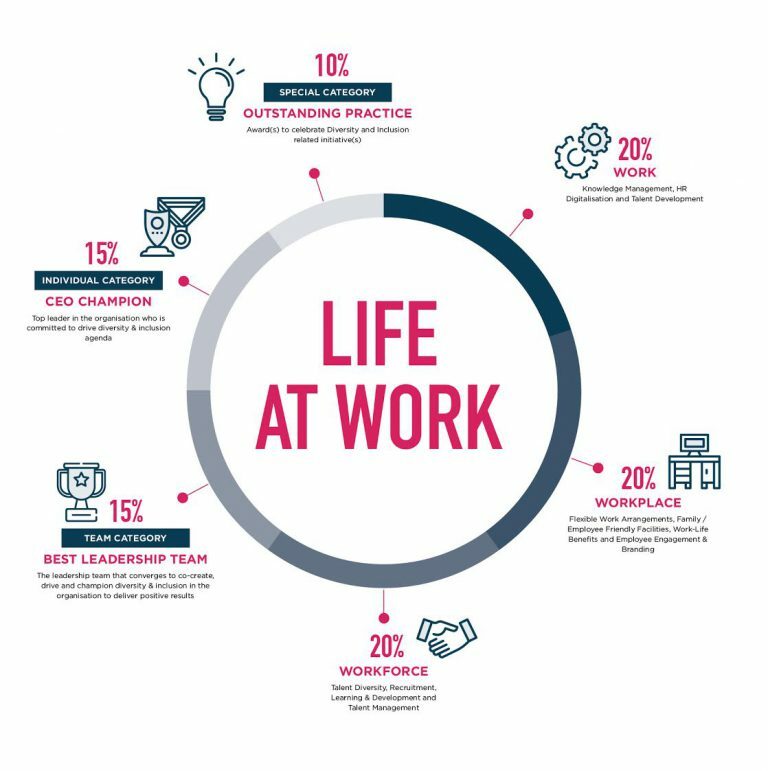 LIFE AT WORK was started back in 2013 as a way to celebrate employers that practice progressive workplace strategies, falling in line with the demands of the “future of work, workplace, and workforce”. 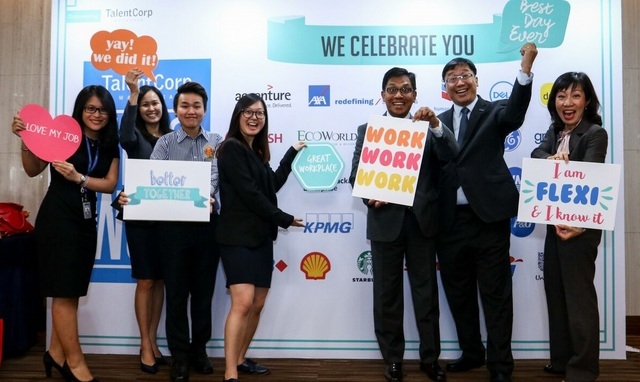 Through this initiative, employers can step forward and share the workplace practices that have enabled their employees to achieve work-life integration for better productivity and business sense. To date, there have been more than 73 participants, including organisations such as Intel, Shell, and Starbucks. The judging criteria covers a lot of factors but to give you an idea of past employers that have walked home with a LIFE AT WORK award are CIMB for their “Staff Rejuvenation Programme” that lets their employees take up to 6 months off without it affecting their seniority or job security. Other winners include Maybank for launching MayBank Tiger Cubs Childcare Centre, a day-care centre specially for their employees’ children, as well as Telekom Malaysia for their “STEP UP” programme that develops and upskills People with Disabilities (PWD). You can find out about previous winners and their winning initiatives here. The judging criteria that all submissions go through. Should I Participate In LIFE AT WORK? If you are looking to learn from industry leaders who will be sharing their Diversity & Inclusion strategies and practices, then this would be a great opportunity to engage with employers on how to best prepare for the future of work. You’ll get to meet like-minded employers and showcase your own organisation’s practices with an opportunity to be recognised as a thought and industry leader. The submission process is also fairly simple. Just complete the Life At Work 2018 entry form and make sure it’s submitted by September 28. You can choose to submit your entry form online or download the entry form and send it to TalentCorp. Before you participate, make sure you meet the eligibility criteria which is to be established in Malaysia and registered with Company’s Commission of Malaysia with a registration number. You must also be able to showcase workplace strategies that demonstrate drive, commitment and tenacity to champion the Diversity & Inclusion agenda. 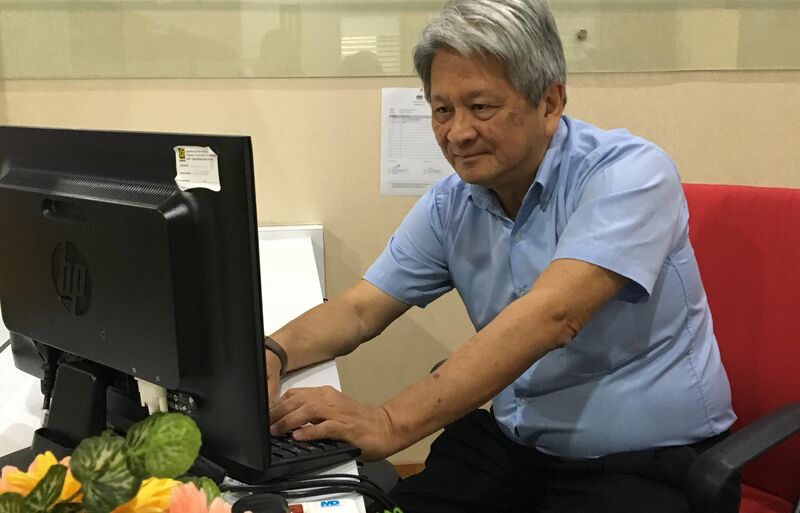 Malaysia wants to be successful in creating balanced, productive workplaces that benefits all levels of society—families, young couples, children with aging parents, our aging population, and those with special needs. For more information on LIFE AT WORK and to participate, you can check out their official website here. 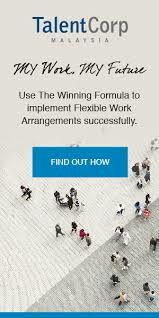 You can check out the FAQ which includes more examples of Work-Life practices. This article was originally published on The Vulcan Post.